Have a great Friday, everyone. 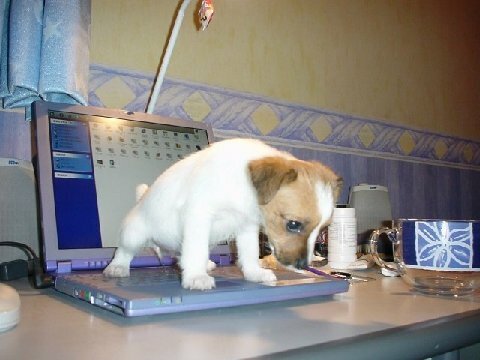 This entry was posted in Uncategorized and tagged Dog peeing on computer picture, Friday Funnies, Funny pictures by Lynn Rush. Bookmark the permalink.